Maor is passionate about People and Technology. He’s a technology freak with more than 20 years of experience in development, leading teams and R&D management. He have vast enterprise sales and pre-sales experience, innovative field marketing knowledge, experience in business development and highly strong technical background. His specialty is making sure the right technology works for his clients and partners. 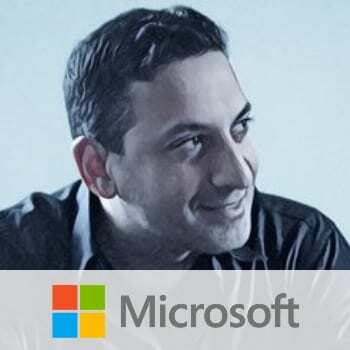 Maor is a frequent speaker on several local and international events ranging from Marketing to Technical conferences such as TechEd, Developer Academy, World Wide Summit of Cloud Computing & more.